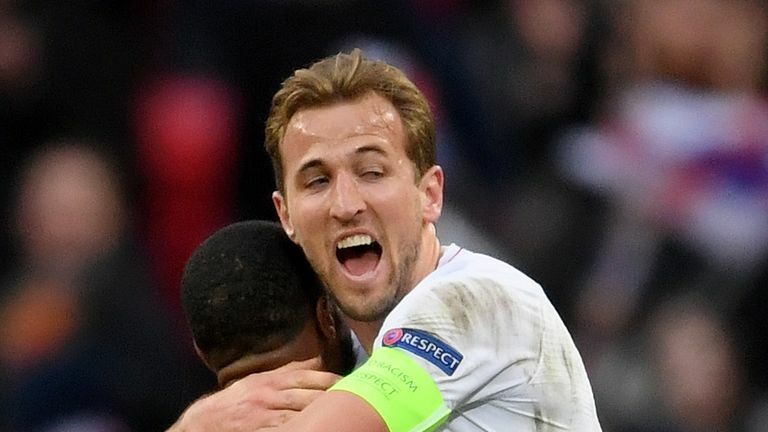 Eric Dier has been ruled out of England's European Qualifier against Montenegro with a muscular injury picked up against the Czech Republic. 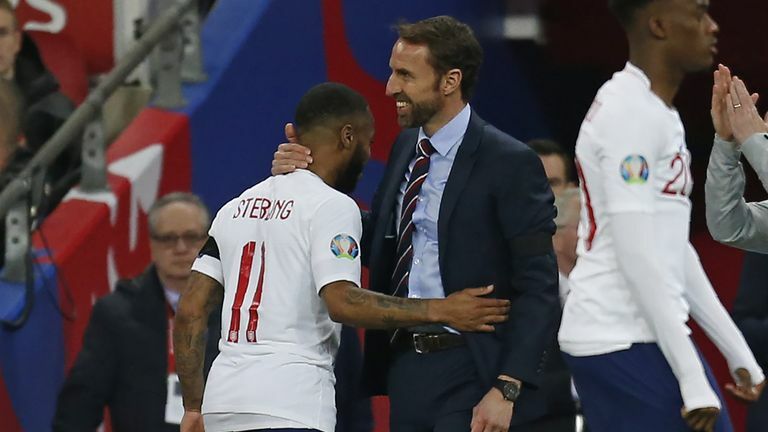 Gareth Southgate’s side face Montenegro on Monday evening and the England manager confirmed he expected Dier, who was substituted after 16 minutes, to leave the national team's squad and return to his club side. 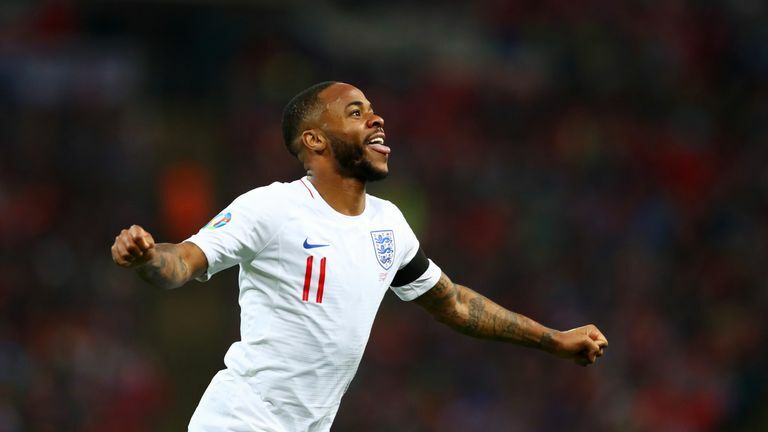 He told Sky Sports News: "I think he will go back to his club. Hopefully not to serious, bit of a muscular injury but he won't be right for our second game." 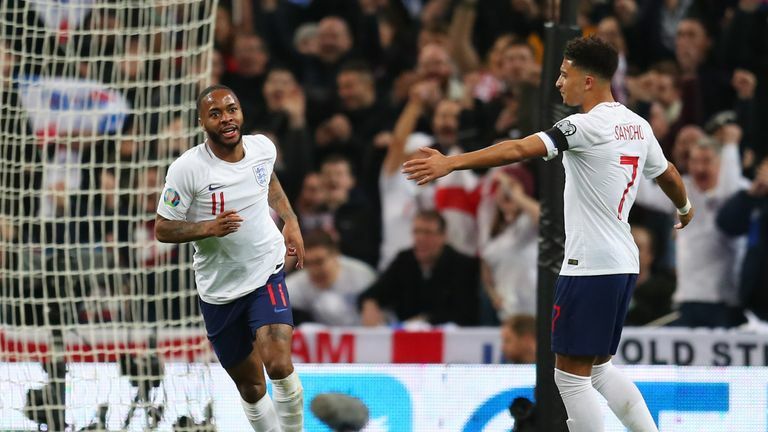 England captain Harry Kane has described Raheem Sterling as incredible after his hat-trick against the Czech Republic at Wembley.